Disruptive taxi/chauffeuring service is facing up to a price hike in Vancouver where, having exited its testing phase, local laws will force it to charge users a minimum total of $75 per ride, and enforce a $75 per hour rate for longer journeys. The service has been present in the Canadian city since May — when it rolled out a very publicly communicated ‘secret testing phase’ — during which it was using its regular pricing model. However, as it moves out of testing, it must fully comply with local regulations which specify the fixed prices. The increased rates are a real blow to the company, which prides itself on its flexible pricing and even used a ‘happy hour’ offer to help promote its Vancouver launch. 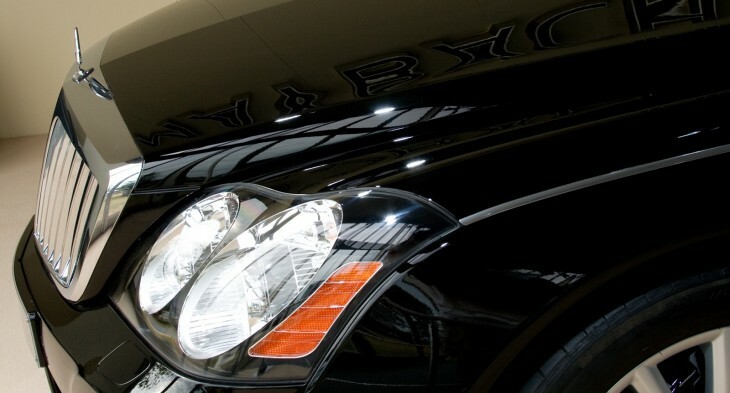 The Vancouver Limousine industry is governed by the Passenger Transportation Board of British Columbia. The PTB sets rules for Limousine services, and in Vancouver they have set a minimum rate for any trip of $75 (regardless of distance or time travelled). They’ve asked Uber to raise our rates to $75 per trip, and while we have expressed our view that minimum rates DO NOT benefit consumers, we’ll comply while we work with them to figure out a solution that works for our users. Click this link to email now! 2. Email your elected officials! This is latest in a series of regulatory battles that Uber has undergone in the US. The company was recently cleared to operate in Boston, where a cease and desist from the city had put a stop to its operations, its 20 percent automated tips are causing friction in Chicago and it faces a class-action lawsuit from taxi drivers in San Francisco. Uber is present in 18 US cities and is pursuing global expansion plans too. The service began testing in its third European city, Amsterdam, this month, having first arrived in the continent when it launched its London service in June. Speaking earlier this year, Uber founder and CEO Travis Kalanick said the firm planned to come to Asia by the end of 2012. There’s not much time left if it is to fulfill that aim, although Kalanick did just tell TechCrunch that a Tokyo-based service would likely go live next month. Uber has already launched in Australia, in October, although the country is strictly within Asia Pacific, rather than Asia.